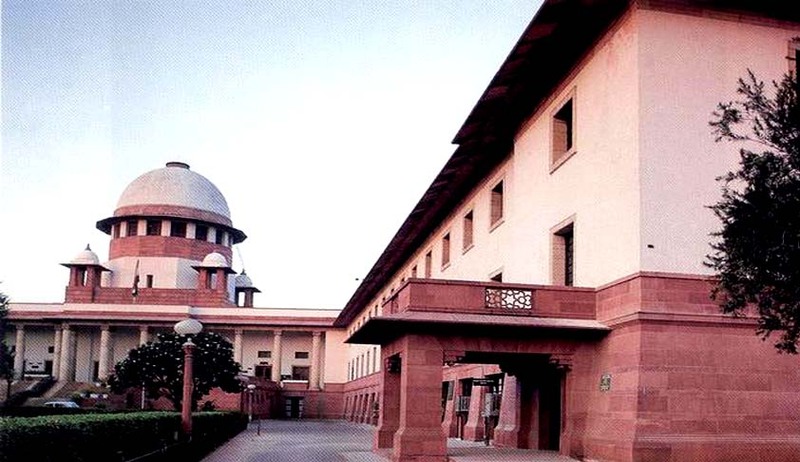 The Supreme Court, while ordering a tenant to vacate premises immediately, said it is “unfortunate” that the landlord had been litigating for more than four decades to get back possession of his own premises. A bench comprising Justice Kurian Joseph and Justice R Banumathi upheld a three-decade old trial court order of eviction on the ground of default in payment of rent and subletting. The landlord had filed the suit to evict the tenant in 1978. Though the court ordered eviction, the first appellate court set aside the judgment. The revision petition filed before the high court in 1982 remained pending for two decades, only to be dismissed in 2003. Finally, after a decade of filing appeal before the apex court, the landlord got a favourable order.